Aimed at curbing global warming, a proposed rule would ban HFC-134a, used in XPS production and for refrigeration. 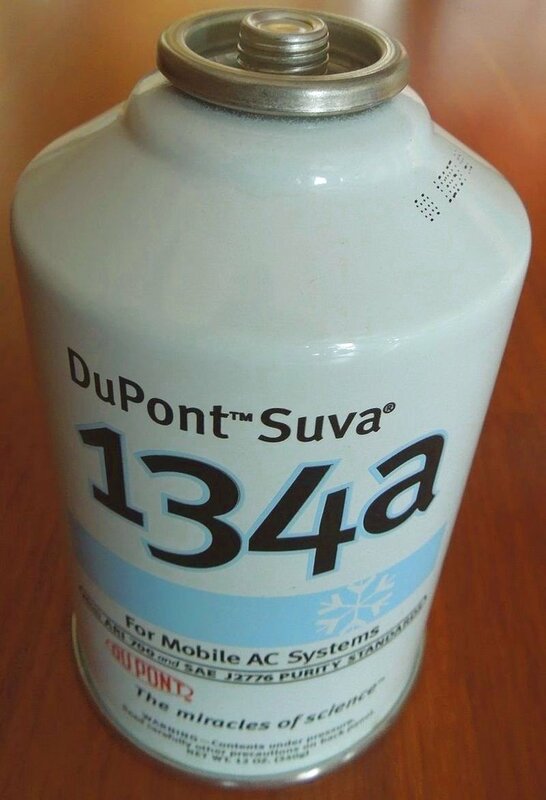 HFC-134a will be banned for multiple applications, including as a propellant in aerosols, a refrigerant for automobile air conditioning, and a blowing agent for foam insulation. As part of President Obama’s unfolding Climate Action Plan, the U.S. Environmental Protection Agency (EPA) has announced its intention to ban certain blowing agents and refrigerants. Hydrofluorocarbons (HFCs) were introduced in the 1990s to replace ozone-depleting substances, but many have extremely high global warming potential, or GWP (see Avoiding the Global Warming Impact of Insulation). EPA claims this move will prevent up to 42 million metric tons of carbon-equivalent emissions in the year 2020. Specific substances to be banned include HFC-134a, commonly used as the blowing agent for extruded polystyrene (XPS) foam insulation; the compound will also no longer be permitted in automobile air conditioning or retail food refrigeration. HFC-143a and HFC-245fa will also be banned for production of many types of polyurethane foam but still allowed in spray polyurethane foam. A number of HFCs branded by DuPont under the name Formacel must also be phased out. The ban for blowing agents will take effect January 1, 2017, a year later than the bans for refrigerants and propellants. Some insulation manufacturers have already begun to phase out high-GWP blowing agents in automobile and appliance insulation, replacing them with hydrofluoroolefins (HFOs) like Honeywell’s Solstice (see New Chemical to Reduce Climate Impact of Foam Insulation) or proprietary blends like DuPont’s Formacel 1100. The rule still allows HFC blowing agents for spray foam because its manufacture on the building site makes it unique, according to EPA. Refrigerants for building air conditioners and heat pumps are likewise not addressed in the proposed rule, but the agency told EBN it is “interested in information concerning the current availability and use of alternatives in other end uses such as spray foam” during the 60-day public comment period.